The Nugget TT 2018 has been a hugely popular board in our range for many years now. 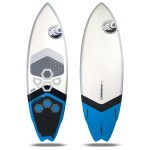 Designed to perform in small to medium sized waves it is exceedingly forgiving and easy to ride. 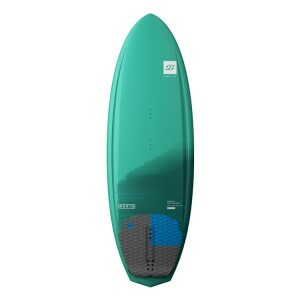 Thanks to the wide outline it’s a great board for learning to gybe on and also works exceedingly well in light winds. 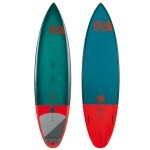 The flatter rocker line generates lots of power in small, weak waves but also when the wind isn’t up to full strength. Built using our TT Construction this is the toughest manufacturing process we use. 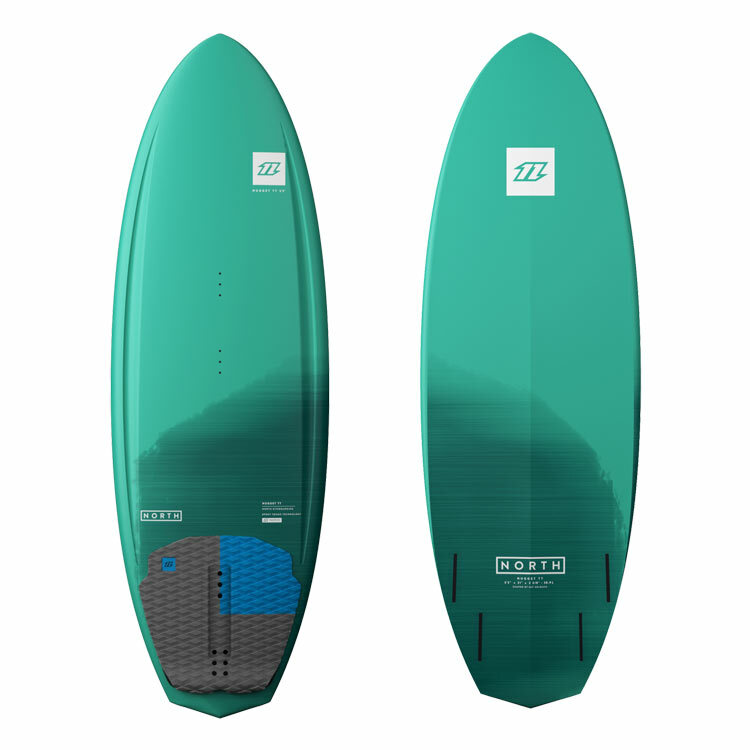 The board is almost impervious to dents and dings and can withstand the tough demands put on it by freeriders looking to boost some airs as well as ride waves. 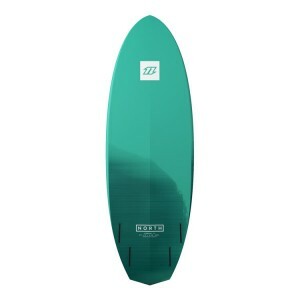 This construction also keeps the price of the board down, making it great value and an easy decision to add the Nugget TT to your existing quiver of boards. 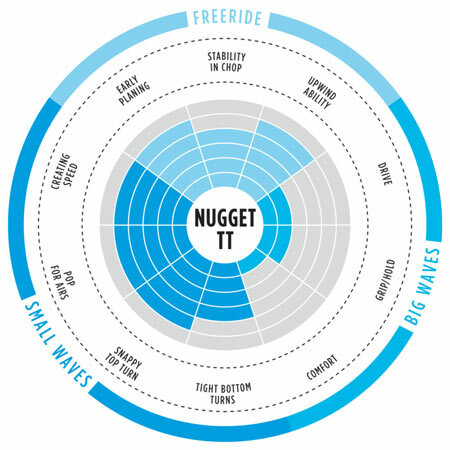 Nugget TT 2018 - Fun, fast & playful! 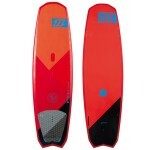 Easy to gybe with excellent upwind ability.